lol. Use the strait line! 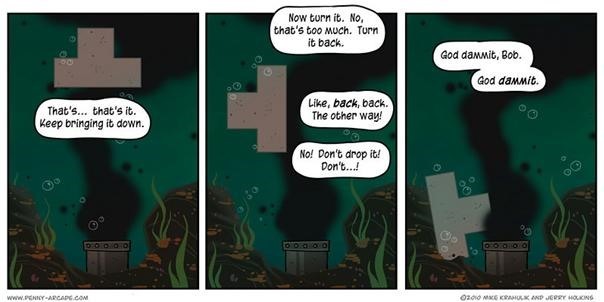 From the guys at Penny Arcade.